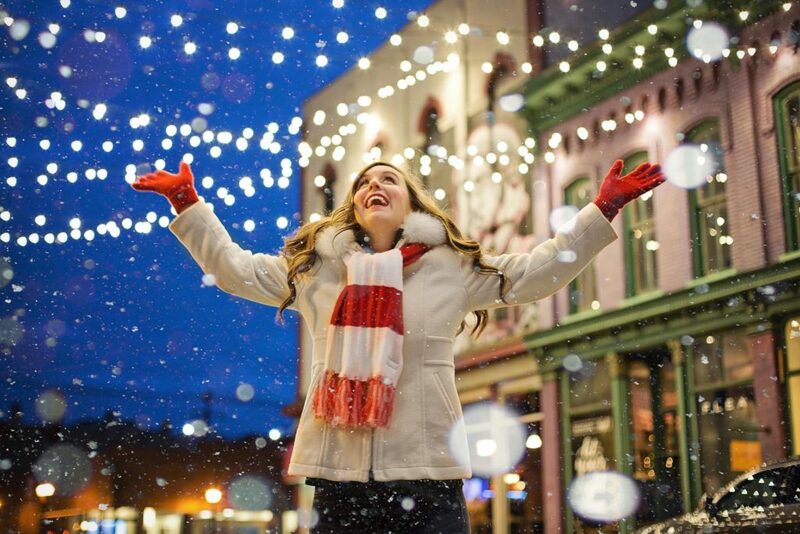 News – Main Street Schoolhouse Inc.
1 April 17, 2019. Summer Schedule. 2 April 16, 2019. Spring Break at MSS! 3 April 15, 2019. Stepping Up in Summer! 4 November 15, 2018. Thanksgiving Break at MSS! 5 September 5, 2018. Registration for Private School is open! 6 August 30, 2018. Happy Labor Day! 7 May 9, 2018. Summer High School Program! 8 May 5, 2018. Stepping Up in Summer! 9 March 26, 2018. Spring Break Is Coming to MSS! 10 January 12, 2018. Martin Luther King Jr. Day. 11 December 18, 2017. Christmas Brake at MSS House. 12 December 5, 2017. MSS House in La Jornada Latina. April 17, 2019. Summer Schedule. 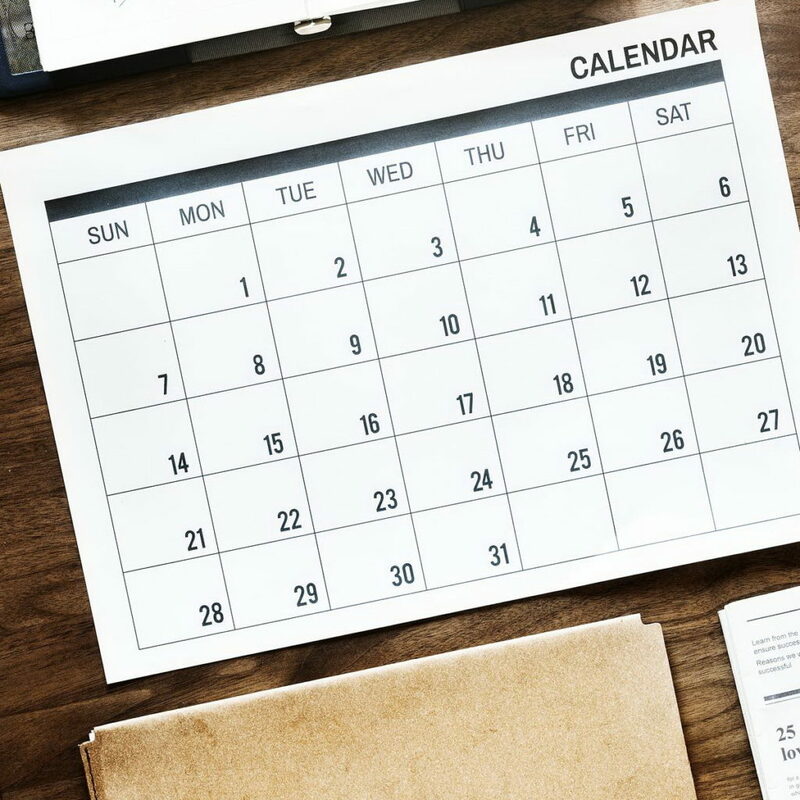 Please check our Summer Schedule (June-July-August) or give us a call before planning your trip to school. June 1: Last day of Private School Year. June 3: Registration for Summer Private School. Summer quarter begins for Adult High School and ESL. June 4: First day of Stepping Up in Summer Children’s Program. Session 1. June 10: Summer Private School starts. July 1-7: Summer Break. Registration by appointment. July 9: First day of Stepping Up in Summer Children’s Program. Session 2. Aug 1: Last day of Stepping up in Summer Program. Aug 23: Last day of Summer Private School. 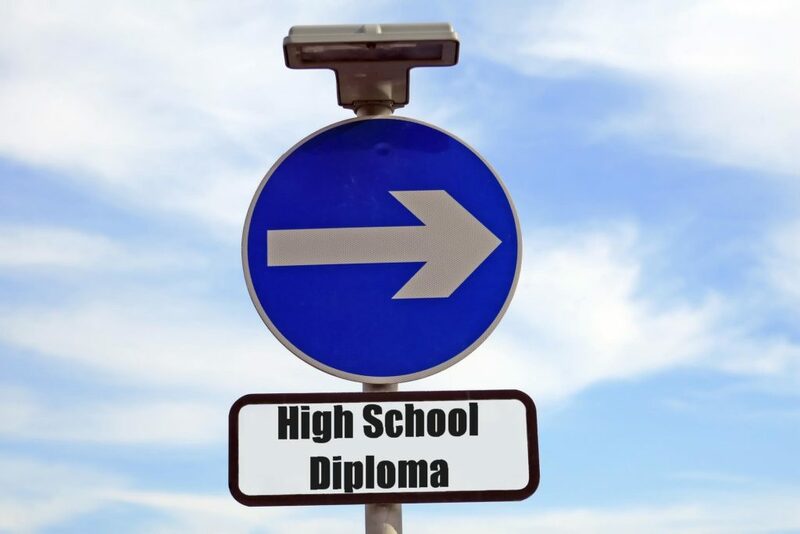 Aug 25: Private School and Adult High School Graduation. Aug 24-31: Summer Break. Registration by appointment. Sept 3: New School Year begins. Please be advised that office hours during the Summer Breaks are by appointment only. Please call us at 513-223-8745 if you have any questions. April 16, 2019. Spring Break at MSS! 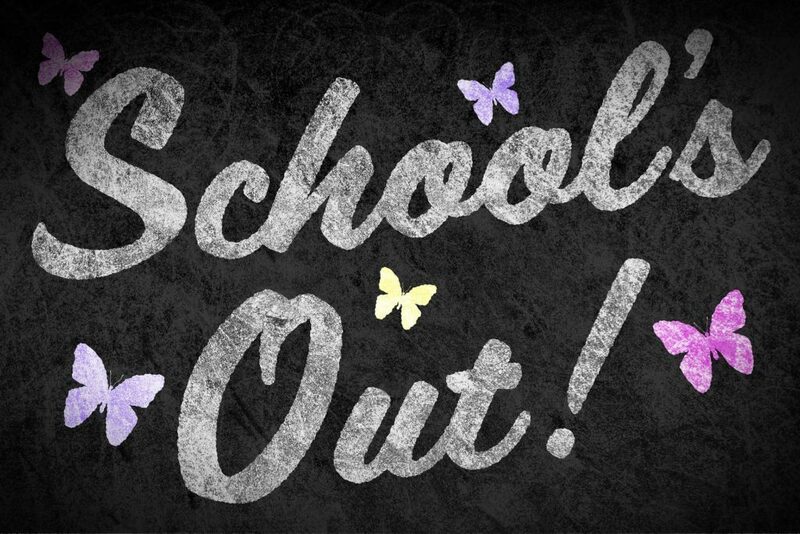 We’d like to announce the Spring Break at Main Street Schoolhouse! The Spring Break begins Friday, April 19 and goes through Friday, April 26. Classes will resume on Monday, April 29. Please be advised that office hours during the Spring Break will be by appointment only. Please call us at 513-223-8745 to register! April 15, 2019. Stepping Up in Summer! Vacation between sessions July 01 – July 07. Program Cost: $50 per week + one time registration fee $10. November 15, 2018. Thanksgiving Break at MSS! 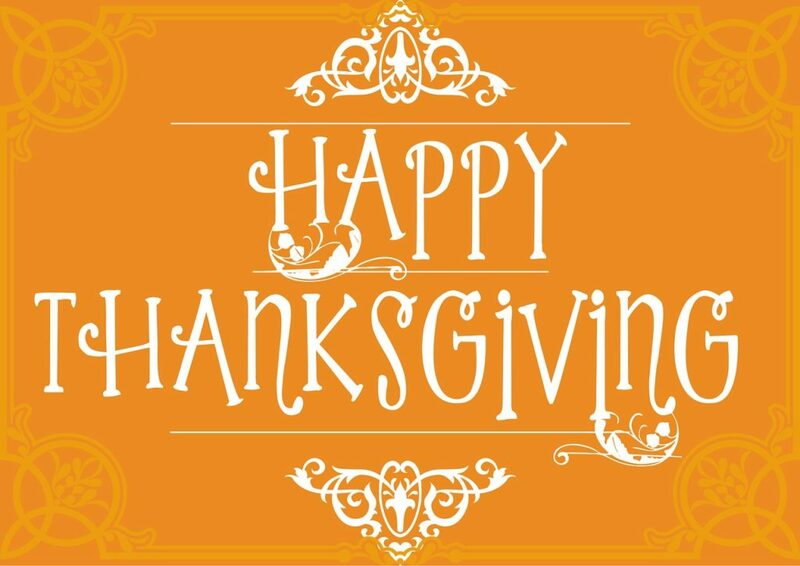 Please note that our school will be closed from November 21 to November 23 to celebrate Thanksgiving. We will open on Monday, November 26. September 5, 2018. Registration for Private School is open! Registration for Private School (7-12 grades) is open again. To register your kid please come or call us during office hours at 513-868-0999. Feel free to leave a message if you call outside of office hours. August 30, 2018. Happy Labor Day! 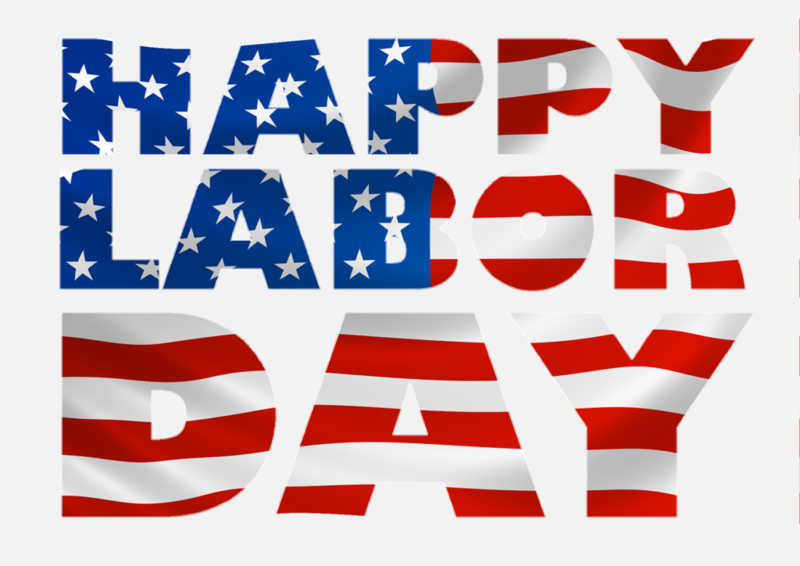 Our school will be closed on Monday, September 3, 2018 in observance of Labor Day! Nuestra escuela estará cerrada el Lunes, 3 de Septiembre de 2018 para celebrar el dia de Los Trabajadores! May 9, 2018. Summer High School Program! 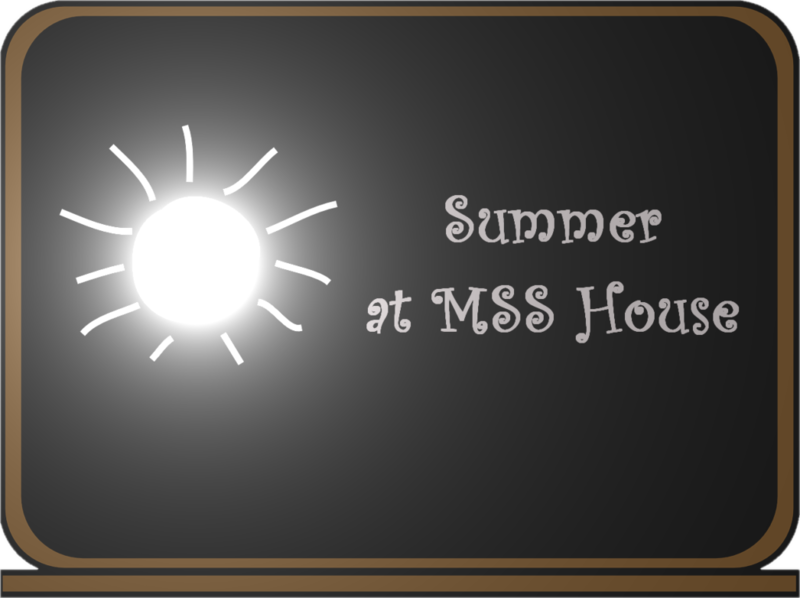 We’d like to provide you the opportunity to earn high school credits this summer at Main Street Schoolhouse and announce our Summer High School Program! Main Street Schoolhouse (MSS) follows the State of Ohio requirements for credit hours so any credits earned at MSS can be transferred to a non-MSS student’s current school. A grade transcript will be given at completion of class. You can conveniently register as a student on our website filling out our Online Registration Form, or call the school office at 513-868-0999, or come in person to our school at 200 N F Street, Hamilton, Ohio, 45013. Morning or evening schedule can be arranged. May 5, 2018. Stepping Up in Summer! March 26, 2018. Spring Break Is Coming to MSS! 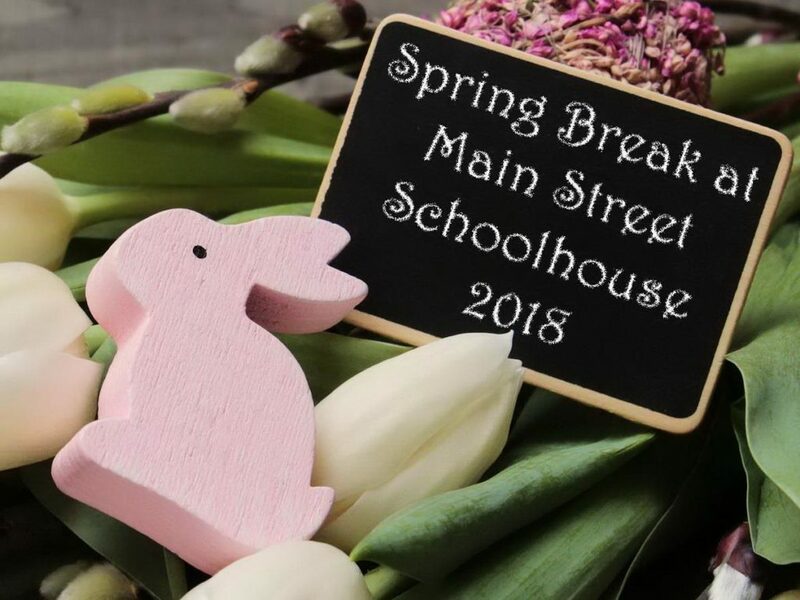 We’d like to announce the Spring Break at Main Street Schoolhouse! The Spring Break begins Friday, March 30 and goes through Friday, April 6. Classes will resume on Monday, April 9. January 12, 2018. Martin Luther King Jr. Day. Dear Students and Parents! 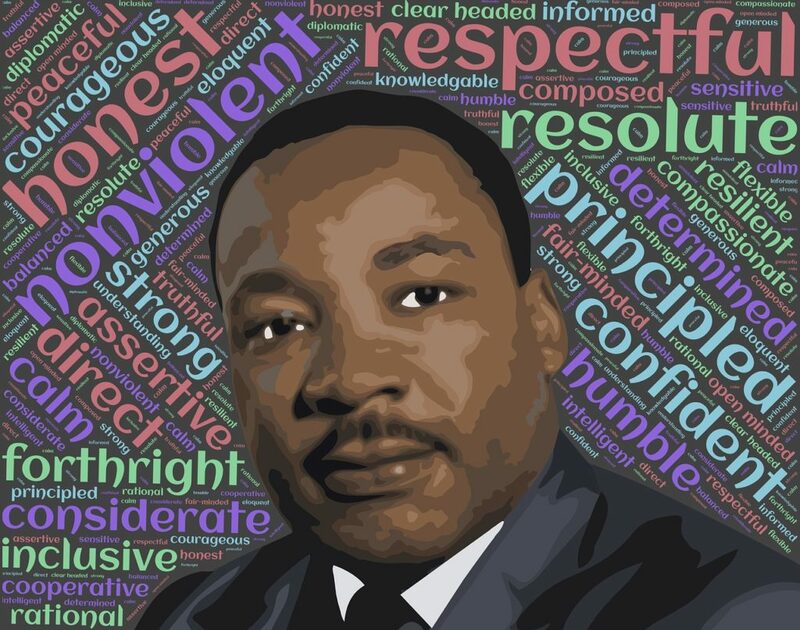 We’d like to inform you that Main Street Schoolhouse will be closed on Monday, January 15, 2018 to celebrate Martin Luther King Jr. Day! We will re-open on Tuesday, January 16 at 9:00 AM. December 18, 2017. Christmas Brake at MSS House. Dear Students and Parents! We’d like to inform you that Main Street Schoolhouse will be closed on December 23, 2017 – January 1, 2018 to celebrate Christmas Holiday and New Year! We will re-open on Tuesday, January 2 at 9:00 AM. December 5, 2017. MSS House in La Jornada Latina. Hello World! We are happy to share great news! 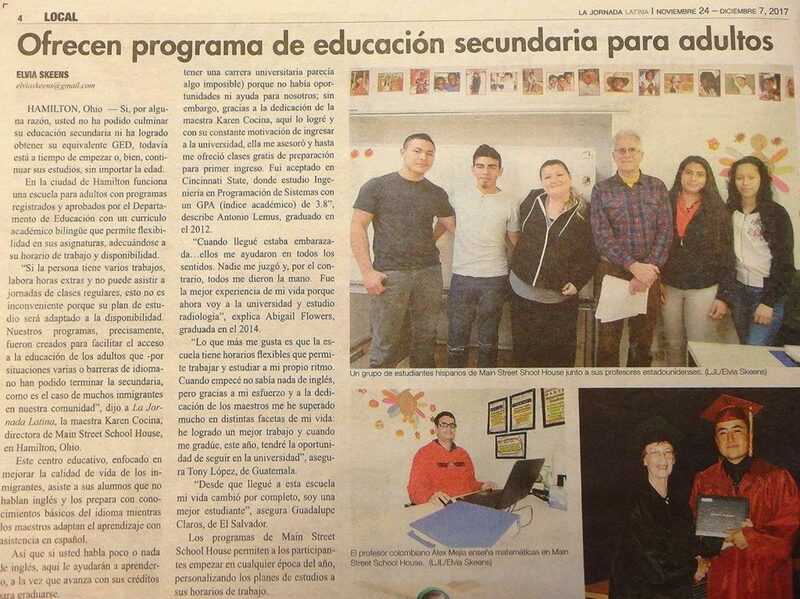 A local Hispanic newspaper La Jornada Latina recently published an inspiring article about our school! It’s all in Spanish, so it’s a great chance for you, dear reader, to practice Spanish. Click here to read digital version of the article. If you don’t speak Spanish, we’ll be more than happy to teach you this fascinating language. Feel free to check out our Spanish Classes page.